OK so I'm quite new to the game, when I started the other day an event between those starting at the same time was offered. I reached rank 5 on the leaderboard which now it has ended should have yielded some nice clan gear but I have not received any loot! What's going on? Re: starter event, no loot? 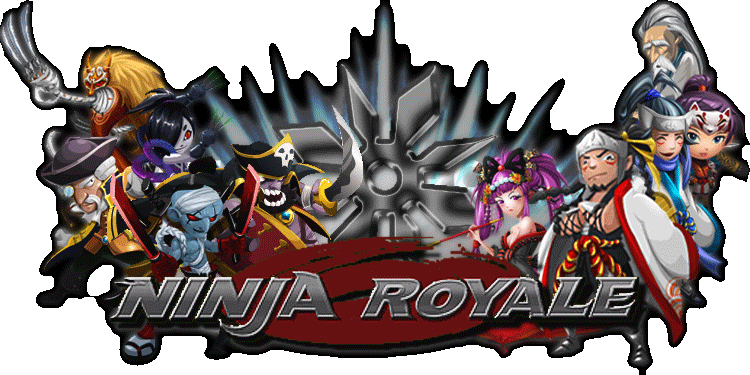 I have moved your topic to the "New to Ninja Royale" section. I understand you thought current events meant w/e event your in now but newcomers event doesn't count as a current events because every new player goes through it when starting. Thank you for your cooperation. To answer your question, you will get your loot, you just have to be patient. It does take awhile, because they have to tally everybody's official rank. It takes awhile, mine took about 2 days! It's interesting. I didn't have this problem. Mine arrived right after the event. I hope I get mine when the event finishes Did you ever get your stuff yet OP? Could you help me please? Every time I try to do the newcomers event it gives me a 'server error' screen. Am I just doing it wrong or something? I'm so confused. P.S. I have the iOS version. From the looks of it the game has been discontinued. I'm assuming the newcomer event as well?